In production 7/2004 there was a split year. You can use the part number to search for used if you want. Our factory MIN rebuids come with the core charge. Used ones you car find in a national search on a junk yard site. 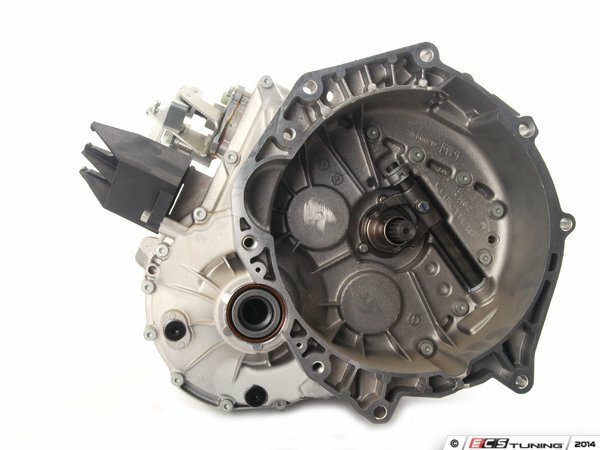 Go to Car-Part.com--Used Auto Parts Market to look for a used one. Have gone this route for many engines, transmissions, and other items. Otherwise, if you want new just shoot me a PM with your vin and I can get you squared away.